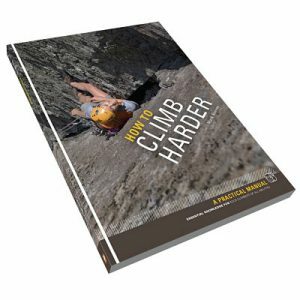 As well as teaching people to climb, Snowdonia Mountain Guides have worked alongside several TV and Film production companies to provide safety cover and location scouting in and around the majestic mountains of Snowdonia. Here at Snowdonia Mountain Guides we are well aware of the constraints of modern production, both in terms of budget and time. As such we offer a unique service to our production company partners, in that as well as offer on-site safety cover for extreme locations in the mountains and cliffs of North Wales. We also offer a location finding service, so that we can help you meet your shooting needs. What this typically entails is a phone conversation to establish your needs and if possible a view of the project treatment. 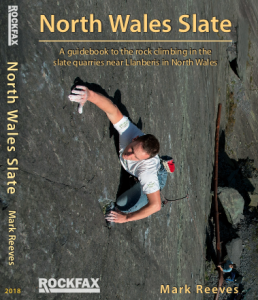 Then with this in mind we can trawl our encyclopaedic knowledge of the Snowdonia area, along with our impressive catalogue of locations and return to you with a clear image of several locations and their ease of access. We can give an immediate overview of the associated risk assessments at the possible shooting locations and based on the number of crew give you an idea as to the number of safety officers we feel we’d need to provide to keep you all safe. By a process of elimination, we can then find a location that suits your needs for that specific shoot and send you a full risk assessment and safety brief for your records. On the day or in the build-up to the specific shoot, we can meet you either at the location or at your local accommodation and run through the very specifics of the shoot, and be part of a shooting brief for that day. We are very flexible with the requirements for the TV and Film industry and appreciate that you need everything to be just right. By using Snowdonia Mountain Guides on your next film shoot in Snowdonia, North Wales, you’ll get an unparalleled service from the build up to completion. Filming Naill’s death scene in Rydd Ddu. Managing Safety for rigging of the shoot. Including building this ‘diving board’ over an 80ft cliff. Institution LLC – Film due 2013 – Rigging and hoisting actors for CGI scenes. BBC – Bryn Terfials Wales – Grand piano and performance on Snowdon. Keeping the crew safe on an exposed hillside, high on Snowdon. As well as keeping a Grand Piano from safe as it was hauled into place. BBC – filming Leo Houlding on Rainbow Slab – Help to get the camera crew into difficult to access locations. Blink TV – Samsung Advert – Location finding and safety solution for a short internet advertorial for Samsung. Then keeping the talent and crew safe and well during the shoot. We managed to help turn the shoot around in under three hours. Channel 4 – New Series – As well as doing a days safety work for the production of a new series, when working for Plas Y Brenin. 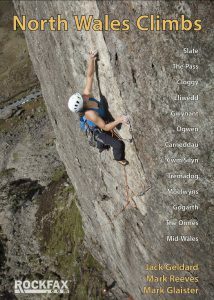 Snowdonia Mountain Guides also helped during the research phase of this project, advising the production company on climbing concepts. Elle Magazine – Fashion Shoot location scouting. Price for Location Scouting – £300 a day, this will include the travel cost associated with visiting and shooting the locations. Contact Us: Tel: 01286650217 or email us here. Safety and Running Work getting a Grand Piano to near the summit of Snowdon with the BBC for Bryn Terfail performance.